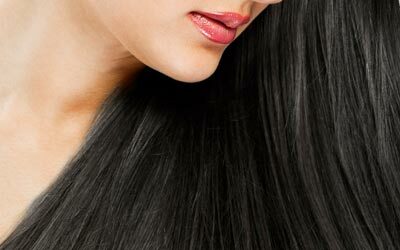 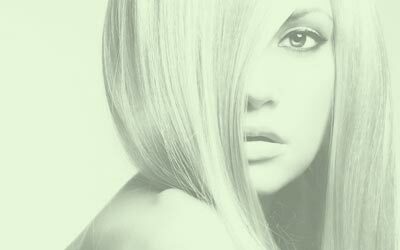 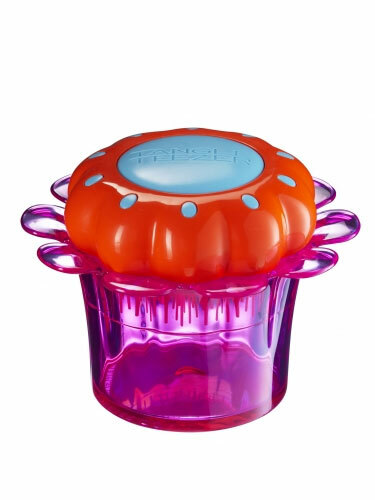 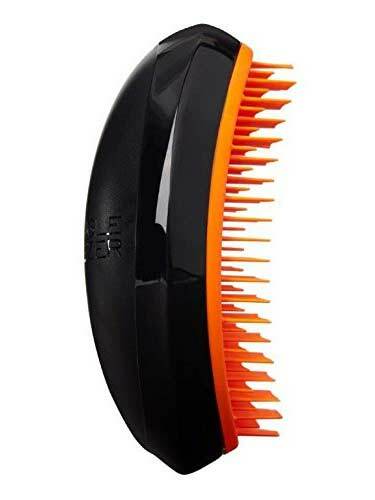 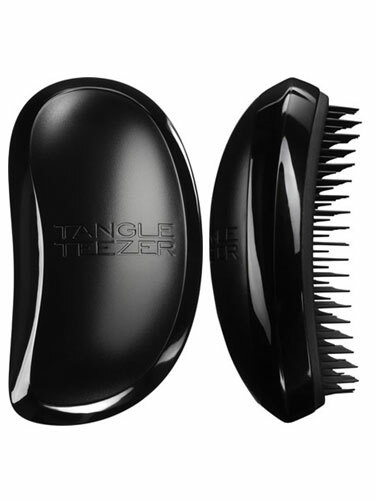 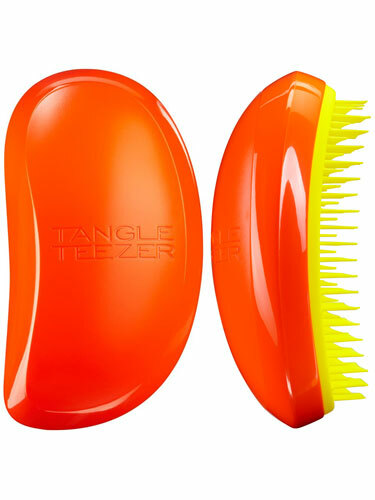 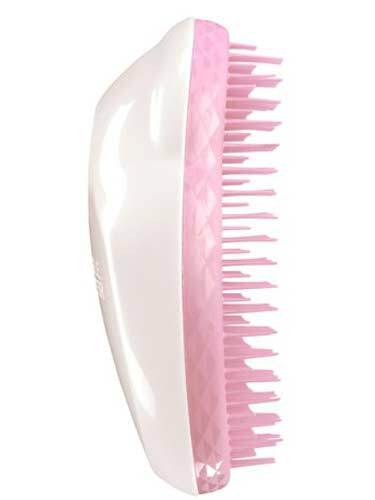 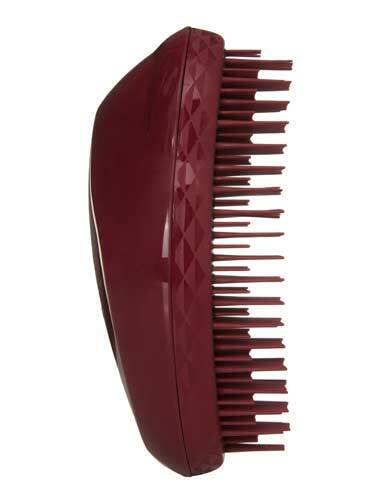 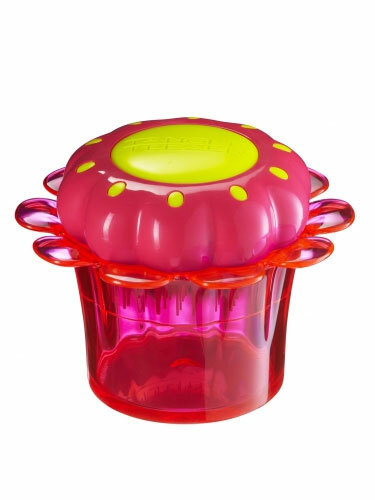 Hairtrade.com offers a great range of hair brushes and hair combs available in a great range from popular brands including Corioliss, Fudge and ghd to name a few. 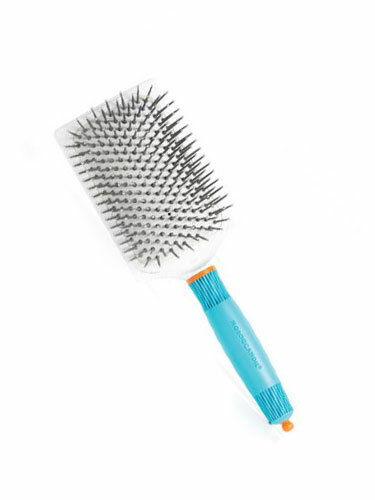 From paddle brushes to round brushes, de-tangling combs to vented brushes, we have it all and more online today. 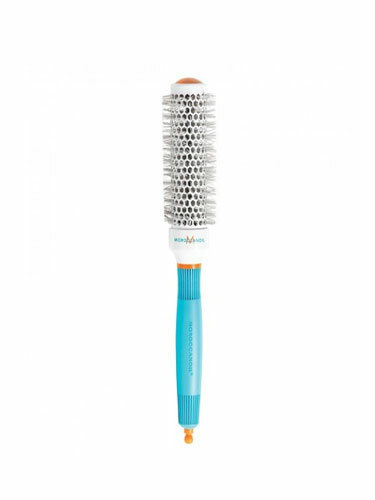 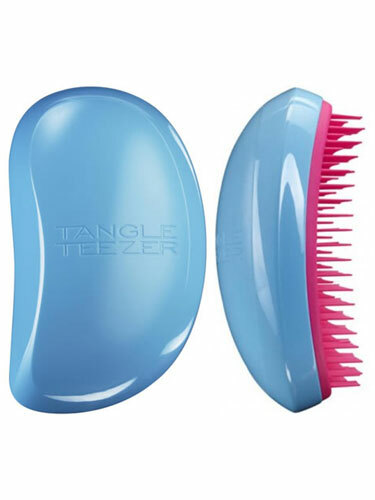 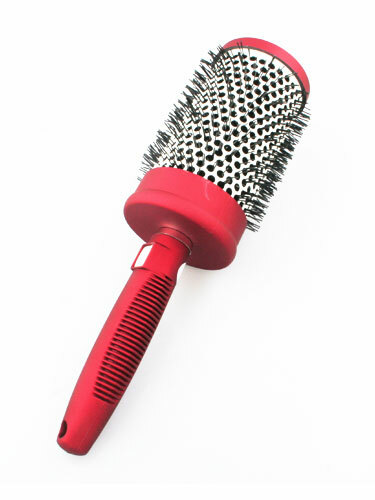 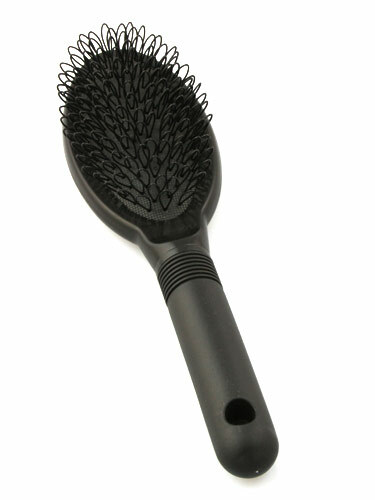 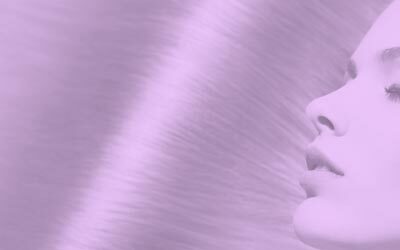 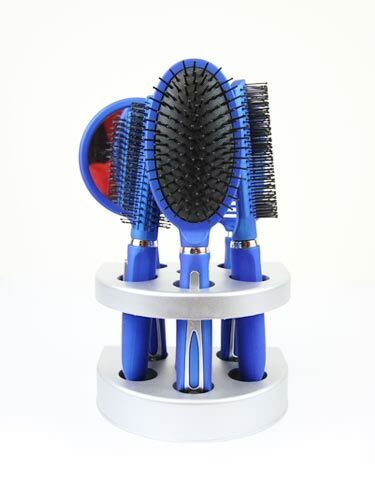 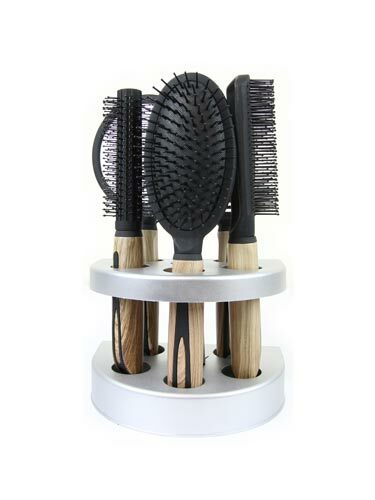 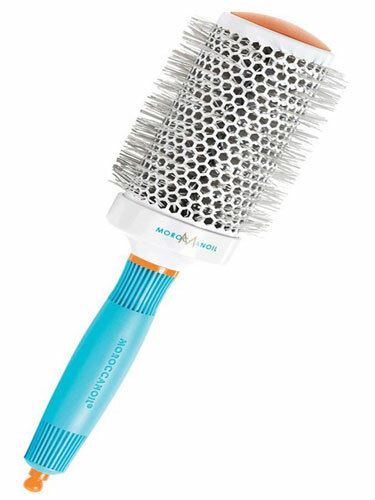 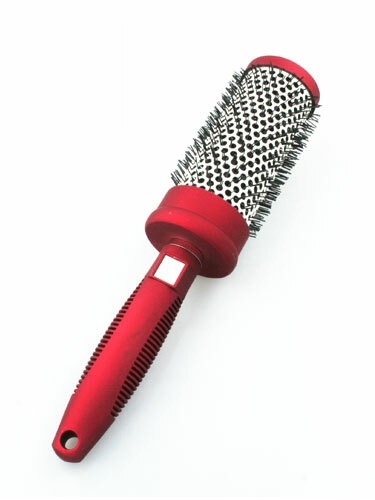 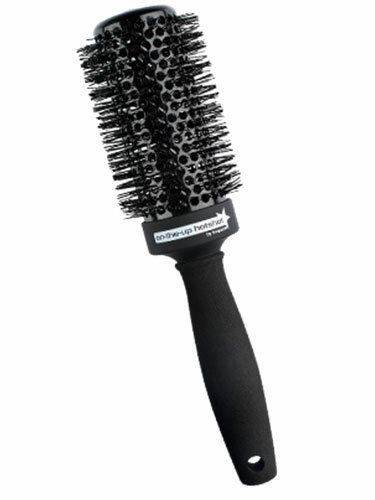 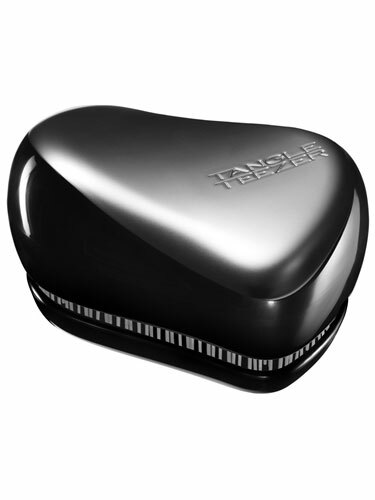 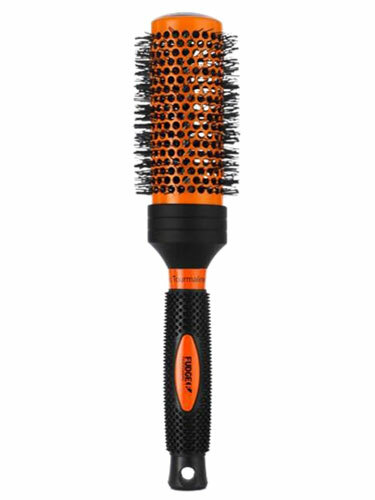 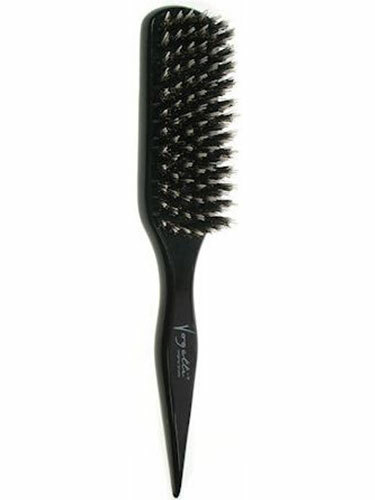 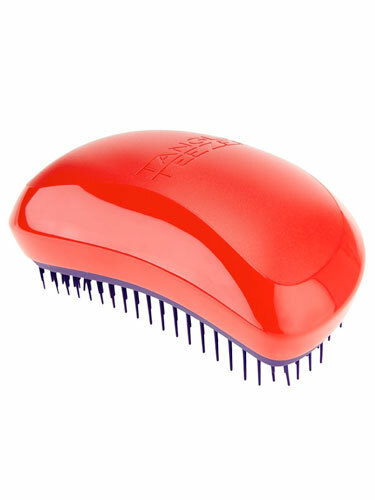 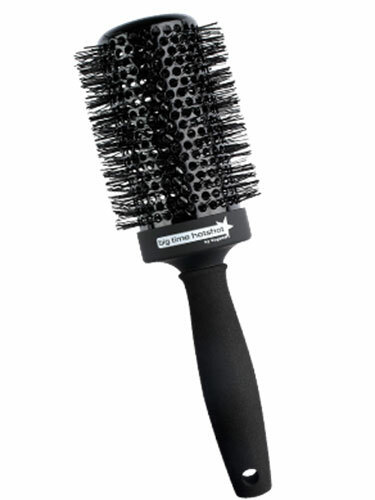 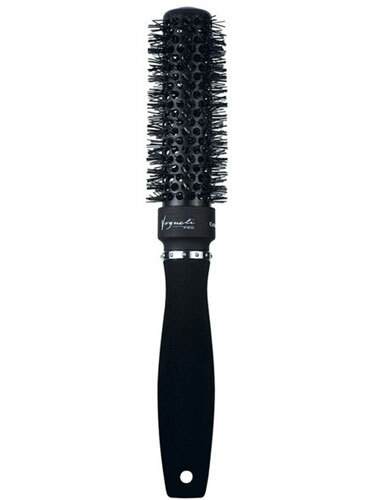 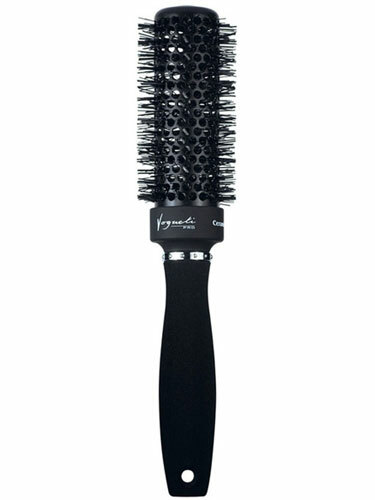 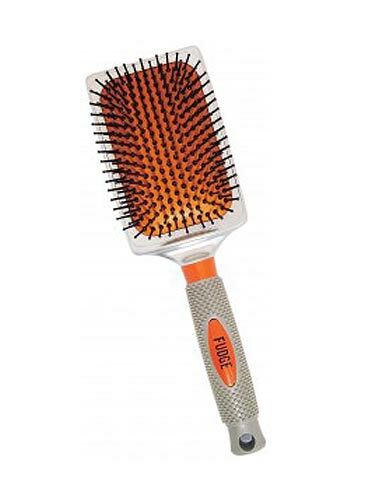 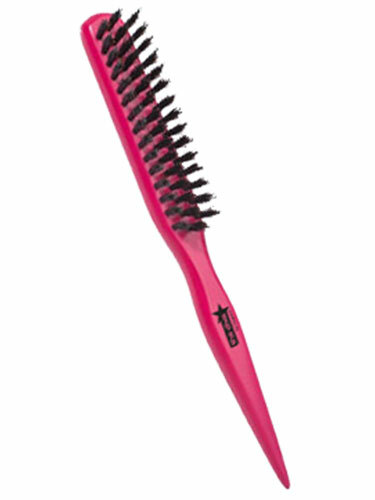 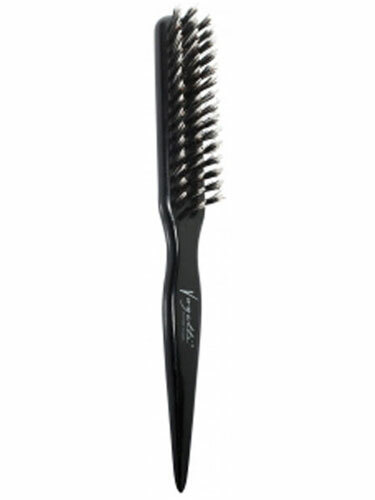 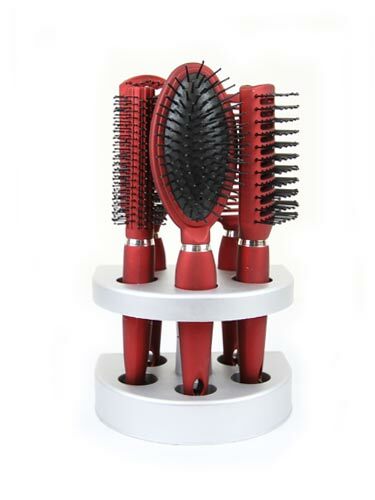 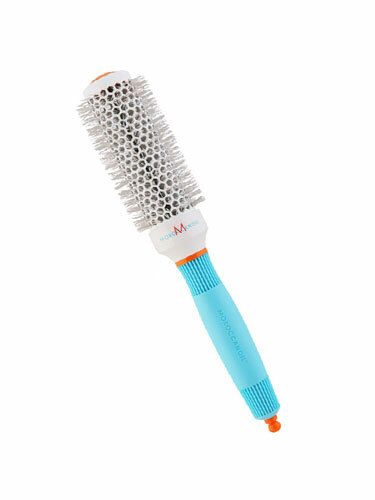 Browse through our range of hair brush at competitive prices, and buy great quality professional hair brushes online.